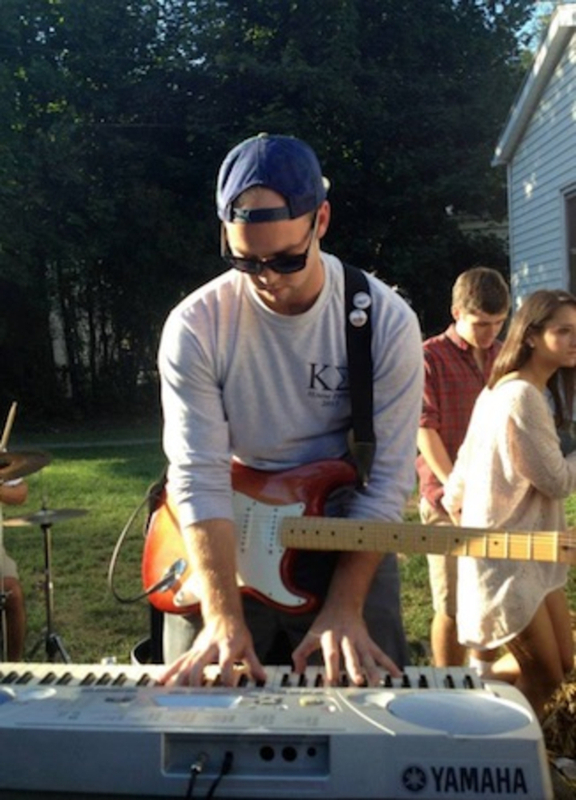 Played as the jack of all instruments in a cover band in college... mostly Red Hot Chili Peppers, Tom Petty, Springsteen, Blink 182, The Strokes, The Band, etc. In this band, I mostly played rhythm guitar and keys, but i also can play drums, bass, and a variety of other instruments. Following graduation, my band broke up as we moved to different cities. Looking to join a new band whether it is jamming or playing gigs.